The very Indian Tata Motors is very eager to overhaul its image and Karl Slym, managing director of Tata Motors, is in charge to do so. Mr. Slym wants the company to start fresh and now that a number of long term and short term projects are down the pipeline, he thinks the company cannot afford to wait. 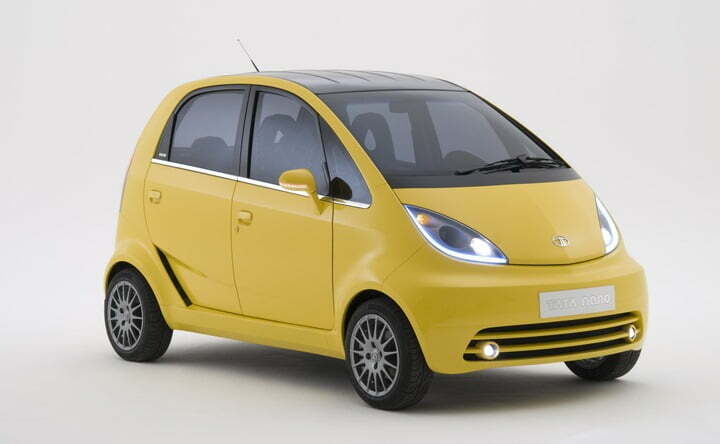 The latest plan of Tata Motors is to launch a next generation version of its Tata Nano, the world’s cheapest car, for the US market within the next three years. The company is facing a slowdown for a while now, Net profit at the domestic business has is constantly falling and now it is increasingly dependent on Jaguar and Land Rover brands who are yet to grow in the market amid the tough competition by Mercedes-Benz, BMW and Audi. Moreover, in the past two years the company has not unveiled a single new vehicle targeted at the mass market. Nano was an ambitious project and the company expected much better sales. Since its debut in July 2009, the company has sold 215,00 units only, which is far fewer than the 20,000 a month target. The company failed to convince millions of Indians that they should switch from their two-wheelers to the world’s cheapest car. Ratan Tata, chairman of the parent Tata Group, said that the US specific Nano will equip a bigger engine and will arrive loaded with plenty of good features. 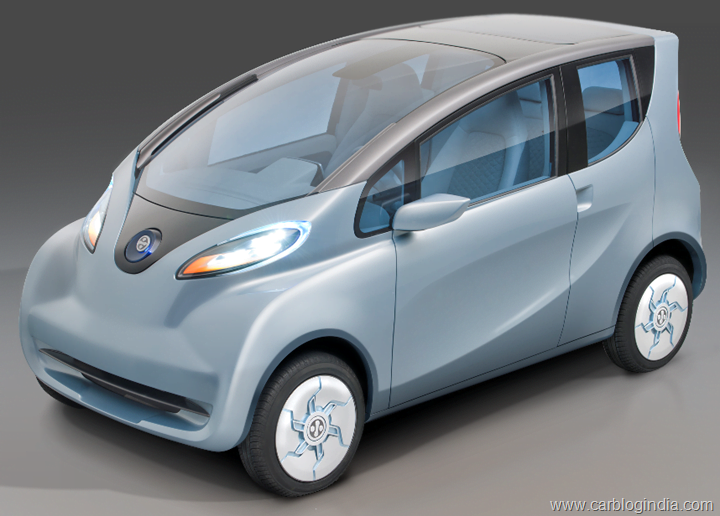 Also the pricing of the Nano in the US would be just under $10,000, as against the $2,685 for which it is being sold in India.